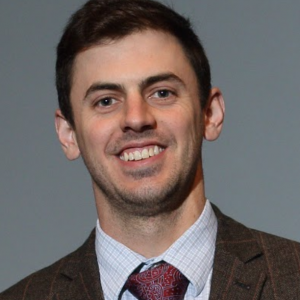 Tyler S. Brown is a clinical fellow in the Infectious Diseases Division, Massachusetts General Hospital and a postdoctoral research fellow at CCDD, working under the mentorship of Caroline Buckee. Tyler received his MD from Johns Hopkins University and was a Howard Hughes Medical Research Fellow at the University of Maryland during medical school. He has previously worked in malaria and lymphatic filariasis control on the Thai-Myanmar border. His prior research has focused on the genomic epidemiology of malaria in Southeast Asia and tuberculosis in New York City and South Africa. His current work focuses on using mobile phone user data to predict epidemic dynamics in resource-limited urban environments and on the statistical properties of genetic markers used for measuring connectivity between malaria populations in the field.